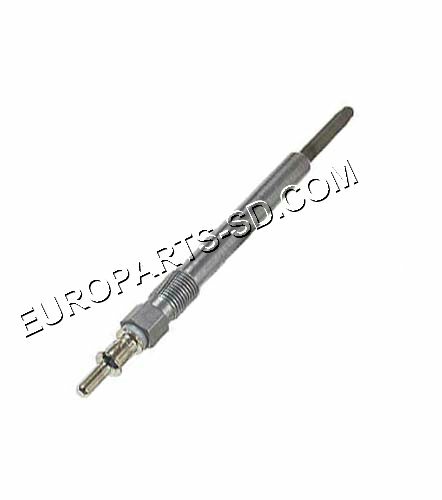 Snaps over end of glow plug and houses the cylindrical glow plug electrical contact. 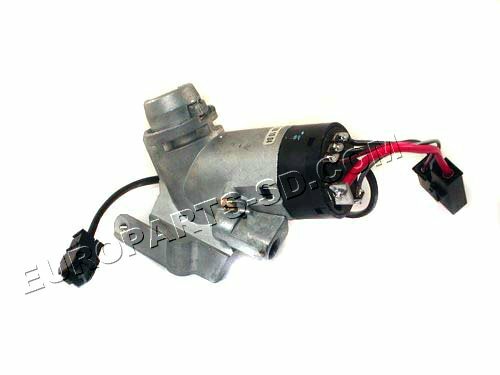 Cylindrical electrical contact that sits inside, is sold separately and is shown below. 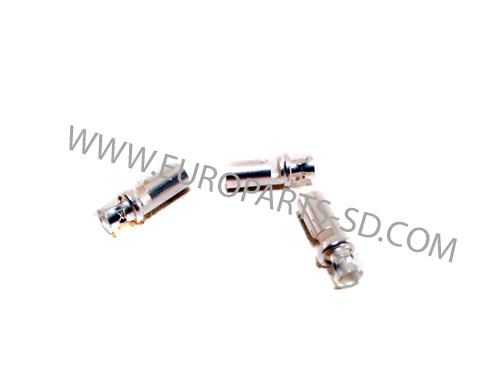 Grey plastic connector that snaps over end of glow plug and houses the cylindrical electrical contact which is sold separately. aka Pre-glow time relay This control unit is located under the battery tray. 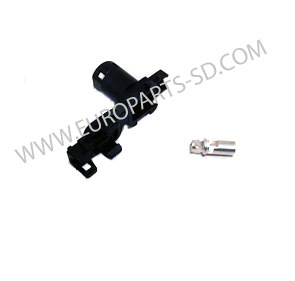 This unit is manufactured in Germany by Wehrleh an OEM automotive parts supplier to Mercedes. This is NOT a Chinese knock-off part, as often seen on some other sites online. 5 required for both OM612 and OM647, five cylinder engines. 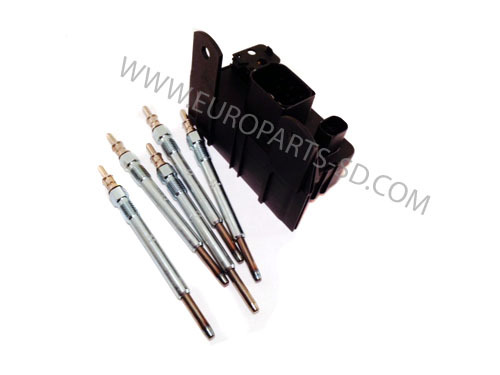 Existing glow plugs in your engine may be made by either Bosch or Beru. These are Bosch. 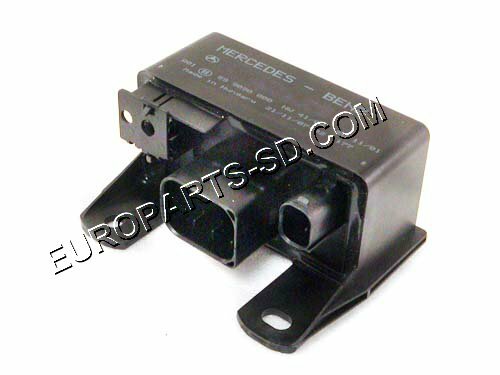 Both are original equipment suppliers to Mercedes and are interchangeable with each other, as they are made to the exact same specifications. Lock cylinder and key are not part of this item. 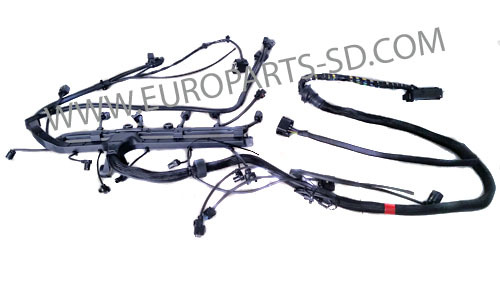 Aftermarket item produced in Europe.